Winter in New York is an experience like no other. When the city is crisp, cold, and under a blanket of snow, the crowds dissipate and every skyscraper seems to glitter. 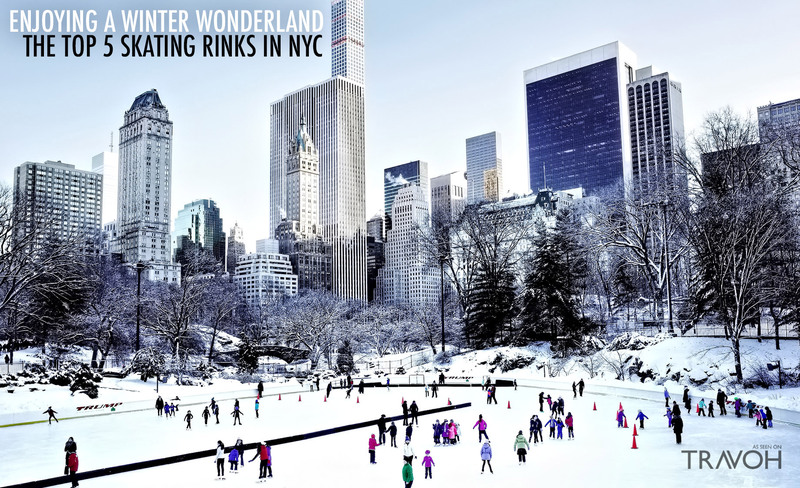 For those who like to enjoy the great outdoors without leaving the confines of the city, New York is replete with skating rinks where you can channel your inner Nancy Kerrigan, get in a good workout, and enjoy the magnificent sights of the city under snow. Don’t know where to head? We’ve rounded up the best ice skating rinks in New York City for you, all that’s left is break out those blades. One of the most iconic locations in New York is also its most fun. The Rink at Rockefeller Center is a New York legend, located directly under the towering building where Saturday Night Live has been filmed since the 1970s. 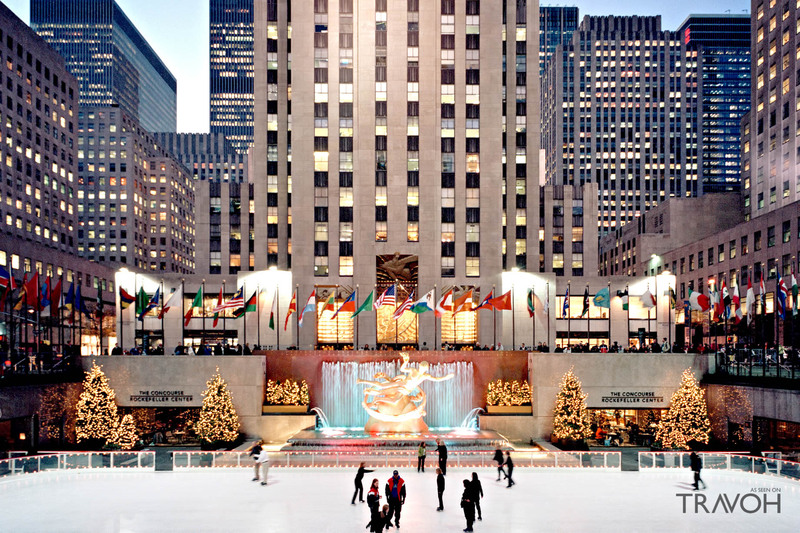 Make sure to check out the rink in December or early January, when you can also skate under the famed Rockefeller Center Christmas Tree. If you’re hoping to become an Olympic-worthy skater, start your journey at Chelsea Piers. 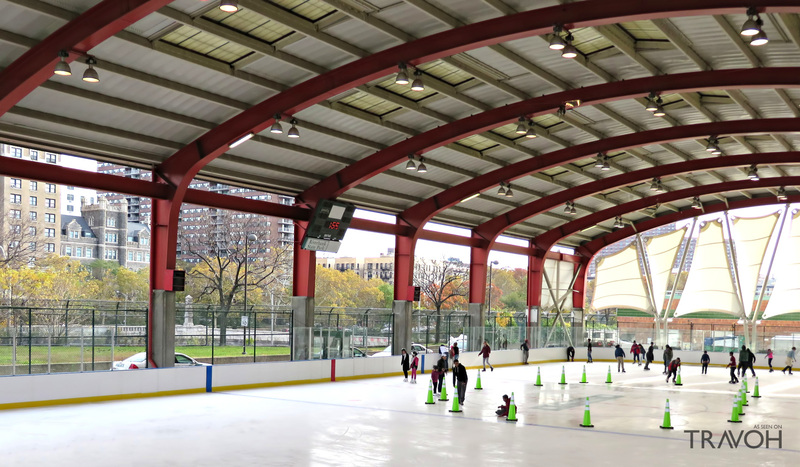 The Sky Rink at this west side facility is home to the city’s top skating school, with students coming from around the world to work with Chelsea Piers’ peerless instructors. 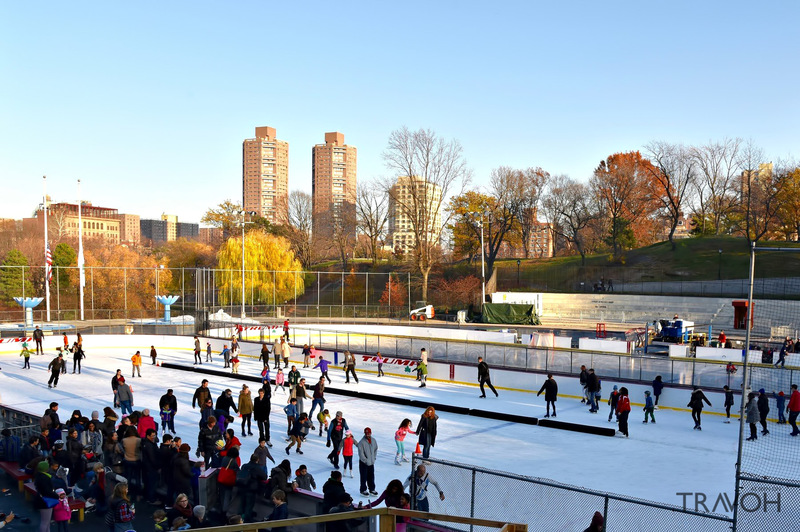 If you love skating but aren’t eager to spend the day outdoors braving the wind and cold, Riverbank State Park’s rink is the perfect place for you. This covered rink is an ideal practice facility for newbies and experienced skaters alike. This Central Park rink doesn’t pack the crowds that you’ll find at Rockefeller Center, but has all the charm and sights you can expect from a Manhattan skating rink. Not only can you go for a solo or couples skate here, Lasker Rink also offers lessons, hockey classes, and birthday parties for little ones. Shopping isn’t the only activity to keep you occupied at this tony Manhattan mall. Brookfield Place also boasts a beautiful ice skating rink, which hosts public skating, performances, and well as classes hosted by Olympians Melissa Gregory and Denis Petukhov. Just because the temperatures are frigid doesn’t mean you have to spend the winter cooped up indoors. 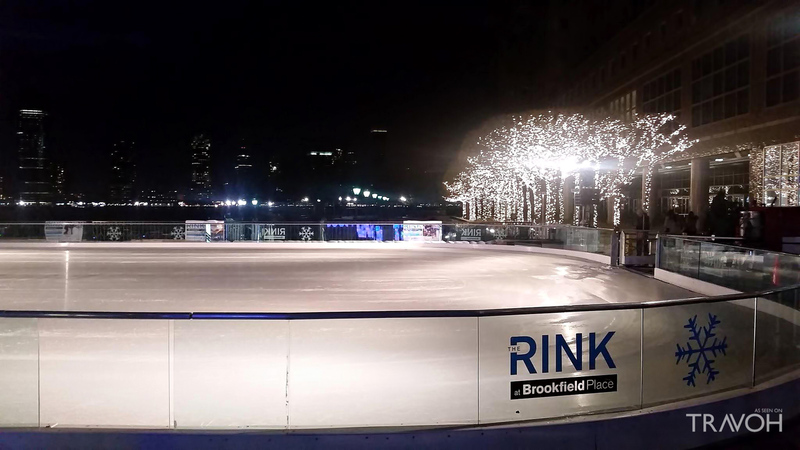 Whether you’re simply looking for something to do on a Saturday afternoon, want somewhere creative to take a date, or just want to see if you can land a jump on ice, Manhattan’s skating rinks provide a welcome distraction (and a great workout) all winter long.